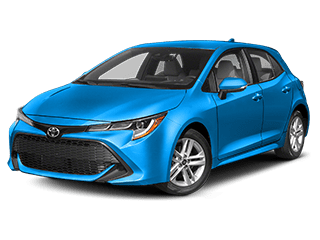 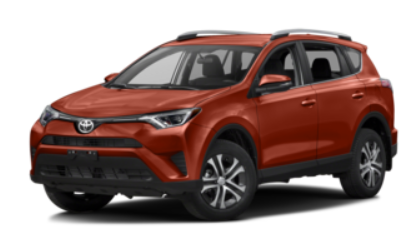 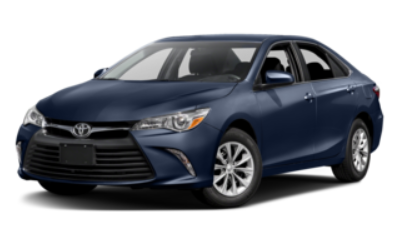 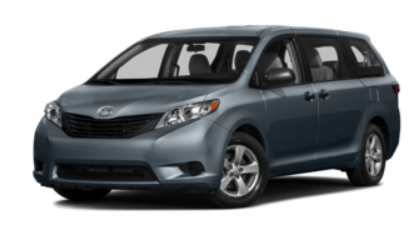 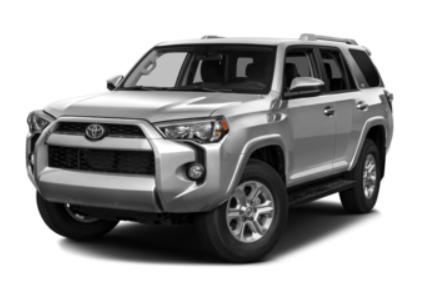 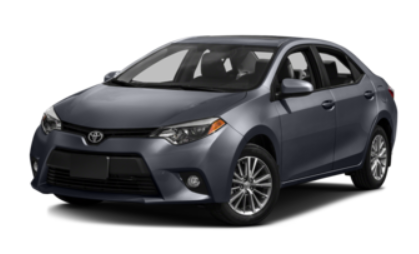 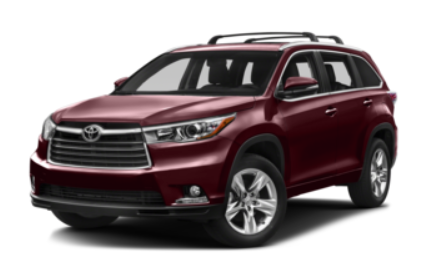 All rentals from Toyota of Newnan are based on a 24 hour contract. 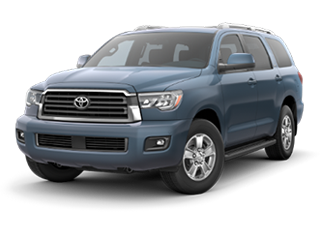 The time of pick up determines the time the vehicle is due back to Toyota of Newnan on the scheduled return date. 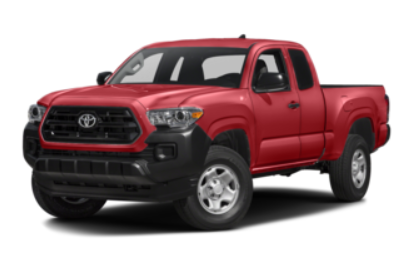 Bag Space: It’s a Truck!